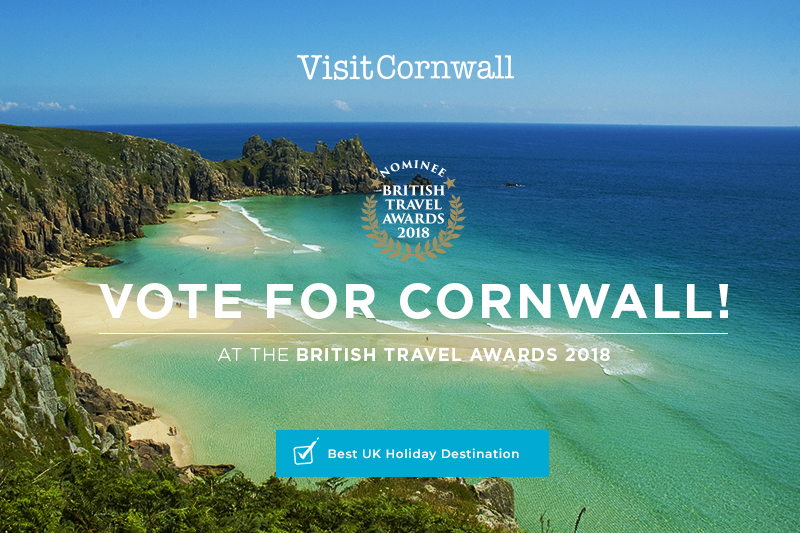 Cornwall is in the running to hold onto its title as the Best UK Holiday Destination for an incredible tenth successive year, at the prestigious British Travel Awards 2018 (BTAs). The award is voted for by the public, so to help the Duchy defend its title, everyone with a love for Cornwall is being urged to show its support by clicking here. A public vote against rival category contenders; Cumbria/Lake District, Norfolk, Devon and the Peak District is all that stands between Cornwall and remaining at the coveted top spot. Malcolm Bell, chief executive of Visit Cornwall, commented: “We are so proud of Cornwall’s ruling reign, which is testament to the award winning tourism product we have on offer. 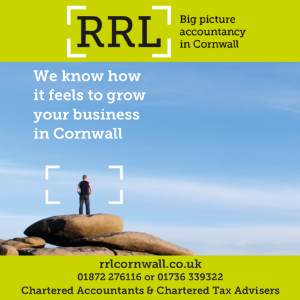 BTA is voted by the public and Cornwall’s winning streak shows the national’s love for our beautiful county shows no signs of stopping. Follow Visit Cornwall on Twitter @ILoveCornwallUK or on Facebook @ILoveCornwall for regular updates.